The recruitment front is once again buzzing in Indian IT. After months of budget cutting and so-called rightsizing, hiring seems to be back with vengeance at IT companies. Almost all IT companies have revised their hiring targets. As the companies announce their first quarterly results, we take stock of their hiring in the fiscal year 2009-10. IT industry body Nasscom has released its annual list of Top 20 IT-BPO Employers in India during the year. Here's over to the biggest Indian IT/BPO employers during fiscal 2009-10. Little surprising that topping the list of biggest IT employers in India is the country’s numero uno IT services company Tata Consultancy Services (TCS). Backed by a robust financial performance in the first quarter (April-May-June), TCS has raised its hiring target. The company now plans to hire 40,000 this year, higher than the around 30,000 it had projected earlier this year. The company in the Q1 added a net 3,271 employees, raising its total strength to 163,700. Next on the list is the country’s second biggest software exporter Infosys Technologies. At the end of June 2010, the company and its subsidiaries had 114,822 employees as against 103,905 a year ago and 113,796 at the end of fourth quarter (Jan-March). During the first quarter 7,833 employees quit Infosys for various reasons, including involuntary attrition. The gross addition during the first quarter was 8,859 people, while the net addition was 1,026 only. The attrition rate in Infosys shot up to a whopping 16 per cent during the quarter (April-June). At no. 3 is the India's third-largest software services exporter Wipro Technologies. During the June quarter, the company added 4,854 employees taking the total headcount to 1.12 lakhs. The company also announced that it plans to add as many as 20,000 employees in the next three years. In the month of Feb, the company gave a pay hike in the 8%-12% range with some even getting a 15% increase. 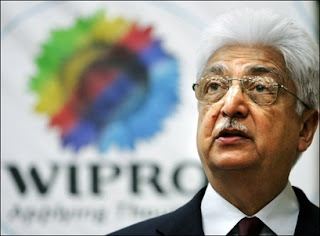 However, like its peers, Wipro too suffered high attrition rate during the quarter. The attrition rate at Wipro jumped to 15.8 per cent during the first quarter (April-June) of this fiscal (2010-11) from 9.8 per cent in like period year ago (2009-10) and 12.1 per cent quarter ago. Nasdaq-listed Cognizant Technology Solutions Corporation, a leading provider of information technology, consulting, and BPO services, ranks at no. 4 on the list of India’s biggest IT employers. With over 50 global delivery centers, the company has approximately 80,300 employees as on May 4, 2010. At the recent annual Nasscom HR Summit 2010, R Chandrasekaran, President and Managing Director, Cognizant, said that during 2009, nearly $1.4 million was spent on training activities. The average training period for an existing employee was two weeks. Next on the list of biggest IT employers is India's fifth largest software services exporter HCL Technologies Ltd. The Noida-based company, which follows a July-June financial year, said that it added 6,428 employees in the June quarter taking its total headcount to 64,557. Sixth biggest IT employer on Nasscom's list is Genpact. As of June 30, 2010, total headcount at Genpact stood at approximately 42,500 employees worldwide, an increase from 37,400 as of June 30, 2009. The attrition rate for the six months ended June 30, 2010, was 26%, up from 22% for the same period in 2009. MphasiS Ltd is at the seventh spot on the country’s biggest IT employers’ list. For the quarter ended 30 April, 2010, the company added net headcount of 1,429 during. The total headcount stood at 37,119 as of 30 April, 2010. 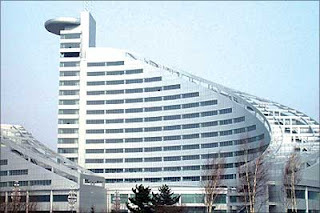 In December 2009, MphasiS gave a recompense bonus of 10% to all its employees. The company replaced its annual salary increment for its staff with a one-time bonus in order to ensure more variability in its employee wage bill. 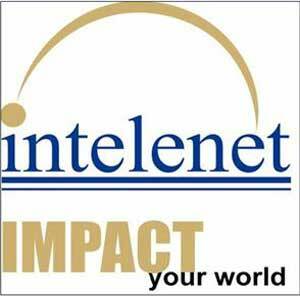 Eight biggest IT employer in the country according to the list is Mumbai-based Intelenet Global Services Ltd, a third-party BPO company. 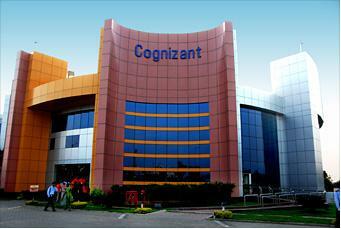 One of the largest BPO employers in India, the company has approximately 32,000 employees as of June 2010. The company recently figured in 'The Economic Times - Great Place to Work Survey 2010' at the 20th spot. The survey revealed that the company has made efforts to ensure that along with adequate facilities, work-life balance is also maintained via fun at work concept. From having a two-week Employee Appreciation Programme where the employees' families are invited to take part in the activities to having facilities like a gym, diet and nutrition sessions and counsellor onsite, the company places employee happiness on its high list. The 9th biggest IT employer in India is Tech Mahindra. Tech Mahindra is a joint venture between Indian auto major Mahindra & Mahindra and the BT group. During the first quarter (April-June) of the current fiscal, the company hired 1,743 employees taking its total headcount to 35,267. The company plans to offer salary hikes in the current quarter. However, it said that hikes will hurt its margins. At No. 10 is Essar Group's back office Aegis BPO. 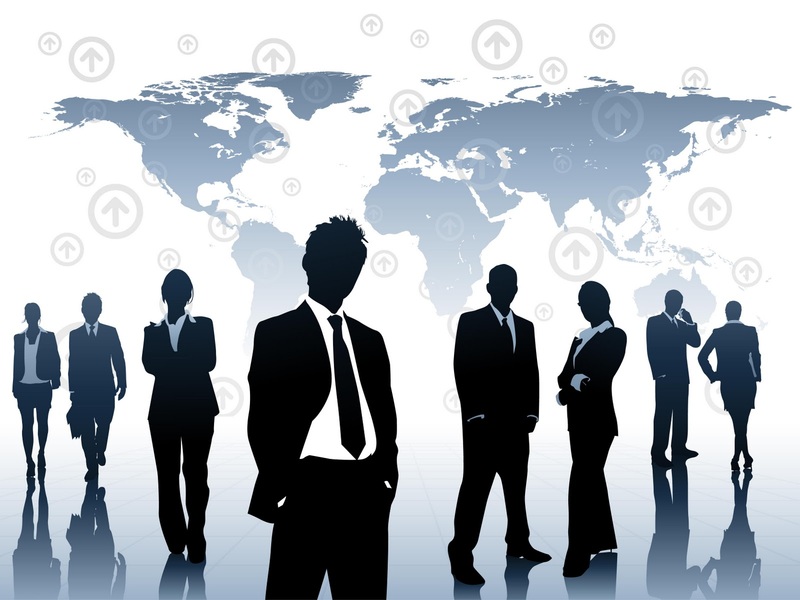 With presence in over 42 global locations, the company boasts of strong employee strength of over 39,000. The company is headquartered in Mumbai. Next on the Nasscom's list is Capgemini Consulting India Pvt Ltd. In India, Capgemini has over 20,000 employees working across seven locations in Mumbai, Hyderabad, Bangalore, Chennai, Kolkata, Pune and Delhi. It has over 90,000 people in North America, Europe, and the Asia Pacific region. At No. 12 is the Nasdaq-listed second biggest BPO firm in India, WNS Global Services. For the first quarter, the company reported revenues of $150.0 million, up 12.7% from the corresponding quarter last year and down 4.8% sequentially. The company's global headcount stood at 21,406 as of June 30, 2010. The 13th largest IT employer in India is Firstsource Solutions Ltd, country's leading pure-play BPO company. As of June 30, 2010, the company had an employee strength of 24,697. For the first quarter, the annualised attrition for offshore (India/ Philippines) was 55.4% compared to 43.5% in Q4 FY2010. NYSE-listed Computer Sciences Corp is the 14th largest IT employer in India. India is CSC's largest world sourcing location outside the US. The company reportedly has more than 16,000 employees in India. The US technology services provider has about 92,000 employees globally. For the fourth quarter ended April 2, the company's net profit declined 32% to $259 million, or $1.66 a share, while revenue rose modestly to $4.24 billion. At No. 15 on the Nasscom's employers list is IT major 3i Infotech. The company has two main lines of businesses -- IT solutions (services and products) and transactions services. The company clocked a 6.8% growth in its Q1 FY11 revenue at Rs 643.37 crore. Currently the company has more than 15,000 employees on its rolls. BPO services provider Hinduja Global Solutions is the 16th largest IT employer in India. 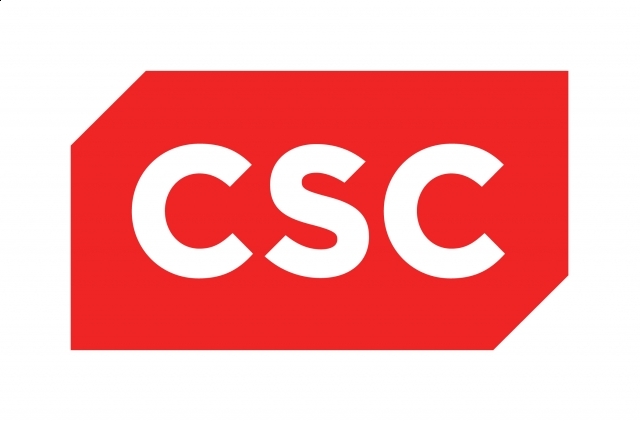 For the quarter and year ended March 31, 2010, the company's headcount was 15,615 as against 13,913 associates at the start of the quarter and 13,787 as of March 31, 2009. During the fourth quarter, the company started operating through its new centres in Manila in the Philippines and Nagercoil in India. As on March 31, 2010 the company had Rs 6,481.2 million cash & cash equivalents. At No. 17 is the wholly-owned IT subsidiary of Larsen & Toubro, Larsen & Toubro Infotech. The company offers software solutions and services to companies in banking & financial services, insurance, energy & petrochemicals, manufacturing and telecom sectors. The company reportedly has employee strength of over 11,500. Mumbai-based Patni Computer Systems is the 18th largest IT employer in India. Patni derives major revenues from the US, followed by Europe, West Asia & Africa and Asia-Pacific. Patni Computer Systems which has posted a 7.9% rise in net profit added 934 employees in the second quarter, taking its staff count to 14,893 at the end of June. The company's attrition rate, excluding business process outsourcing workers, surged to 21.5% in the second quarter from 17.7% in January-March and 13.2% a year earlier. Exl Service, leading provider of outsourcing and transformation services, is 19th biggest IT employer in India. 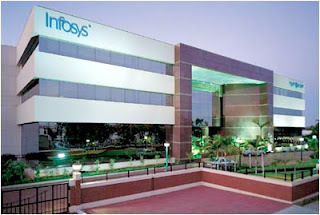 As on March 31, 2010 the company's India employee strength was over 11,500. For the year 2010, the company has given a revenue guidance of between $225 million to $230 million. 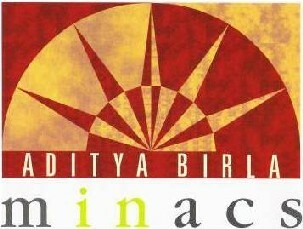 The BPO venture of Aditya Birla group, Aditya Birla Minacs, is at the 20th spot on the biggest employers list. Last year the company announced its plans to add 3,000 employees in the coming six months. Currently, its employee strength stands at approximately 13,000 based out of various locations in North America, Europe and Asia.